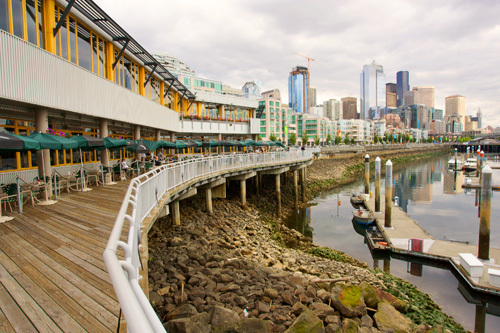 Elliott Bay Pano | Shelby White - The blog of artist, visual designer and entrepreneur Shelby White. There is nothing better than starting off a post with a great panorama. This was shot down at Elliott Bay about 15 feet from Anthony’s Diner. Here is a photo from just three days before the I shot the pano. Who would’ve thought that audio could be used on a Digital SLR camera? 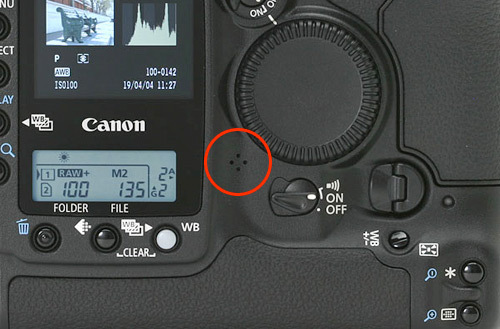 The EOS-1d Mark II has a built in voice recorder. This could come in handy when needing to remember names or locations of people or photos and also for blogging how well it works.